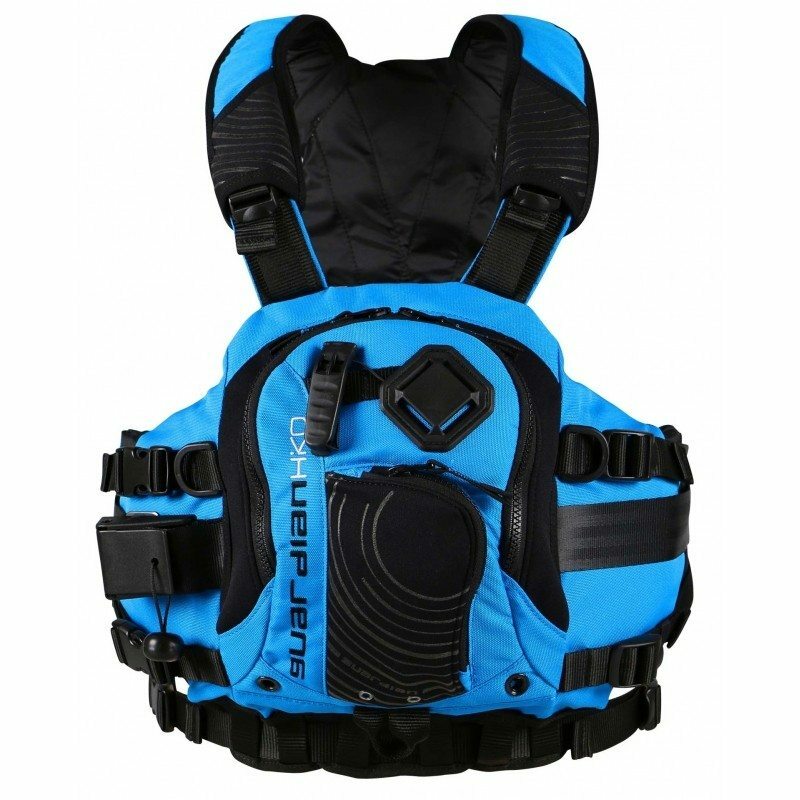 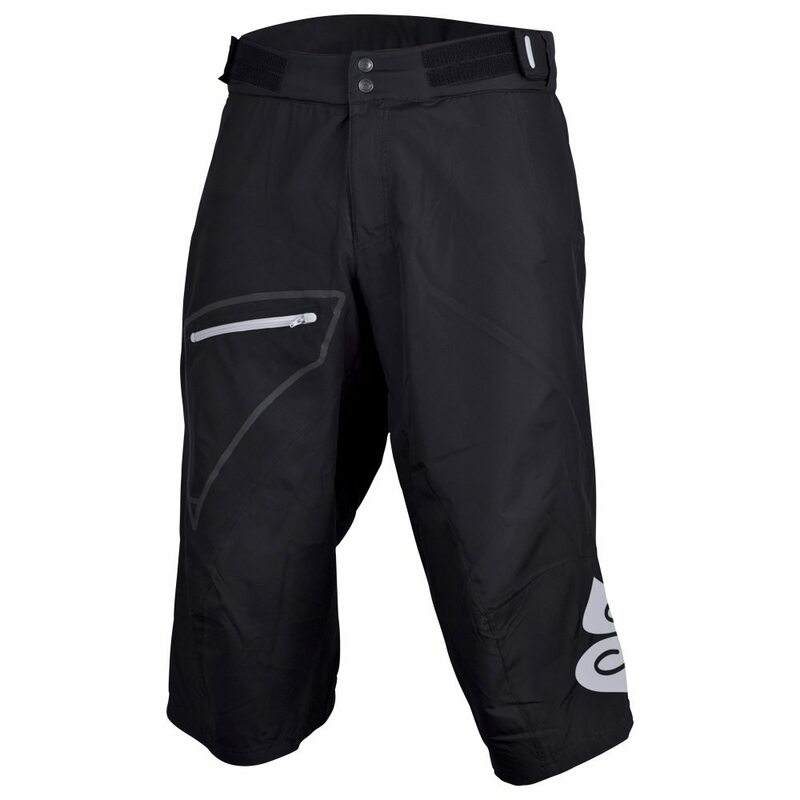 The Shambala Paddle Shorts are a technical piece of whitewater equipment, designed to a hardwearing yet stylish short. 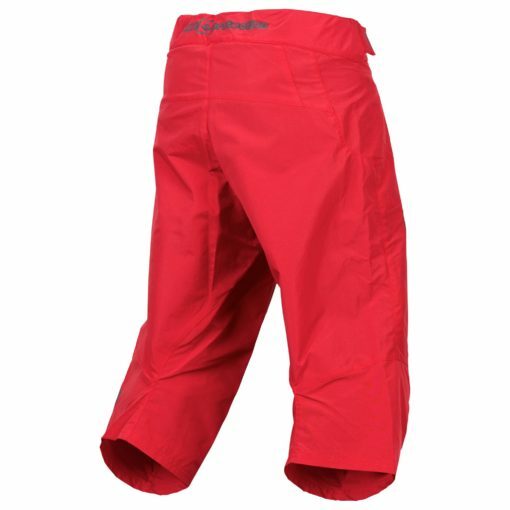 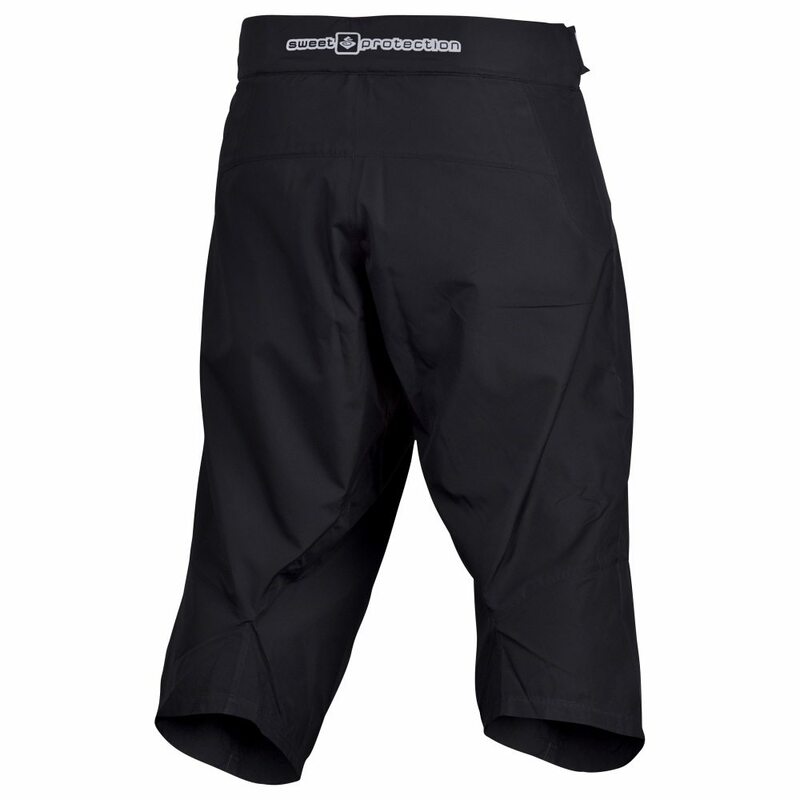 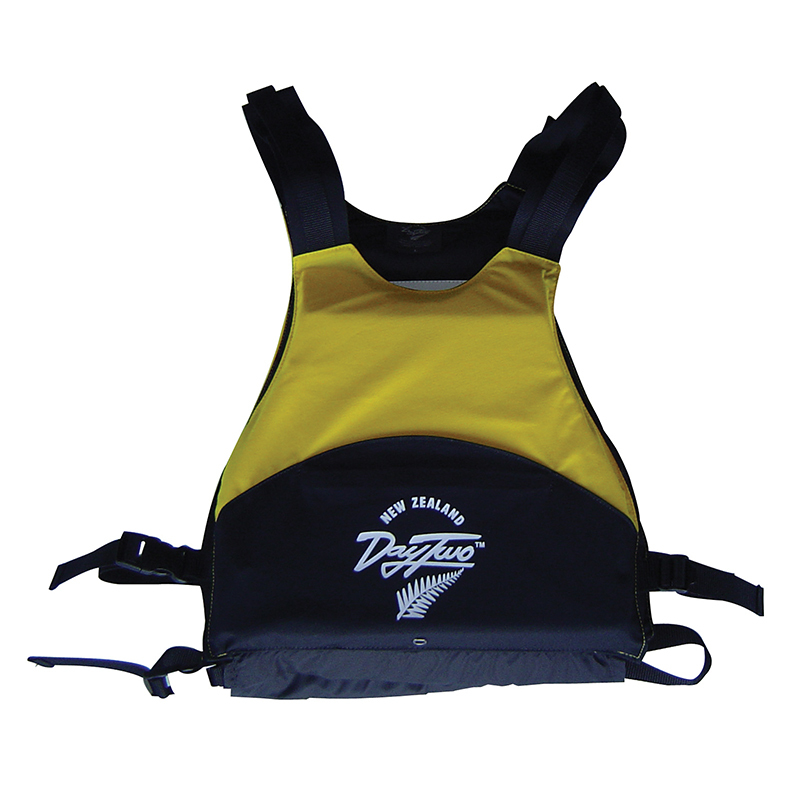 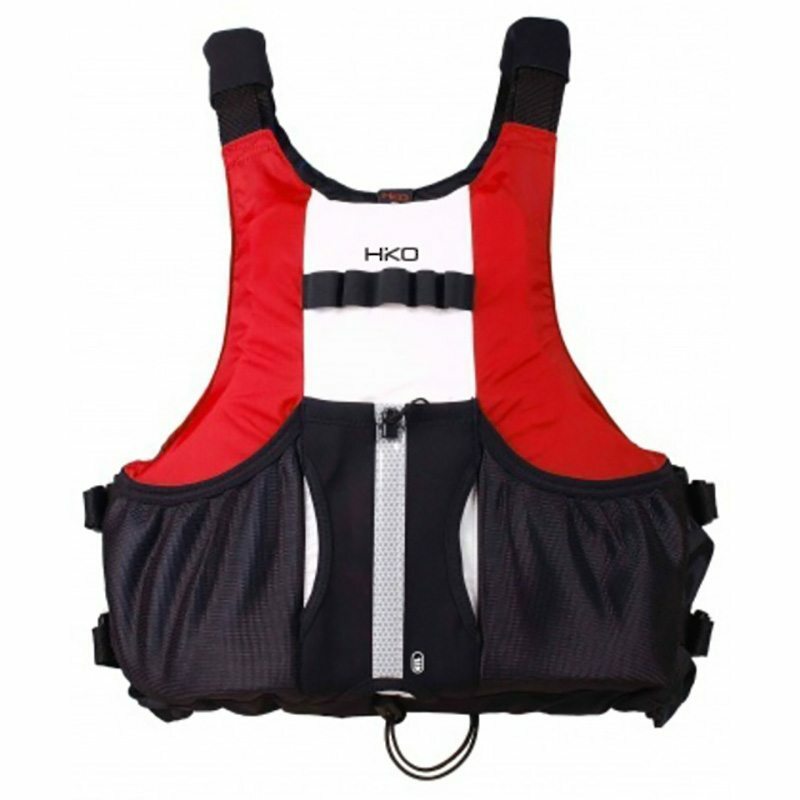 The shorts essentially are neoprene shorts, for warmth and extra protection and are constructed to provide an excellent fit while seated in the kayak. The overshorts are made from hardwearing polyaminde, legs are extended over the knees and feature an easy-access side pocket with a draining hole. 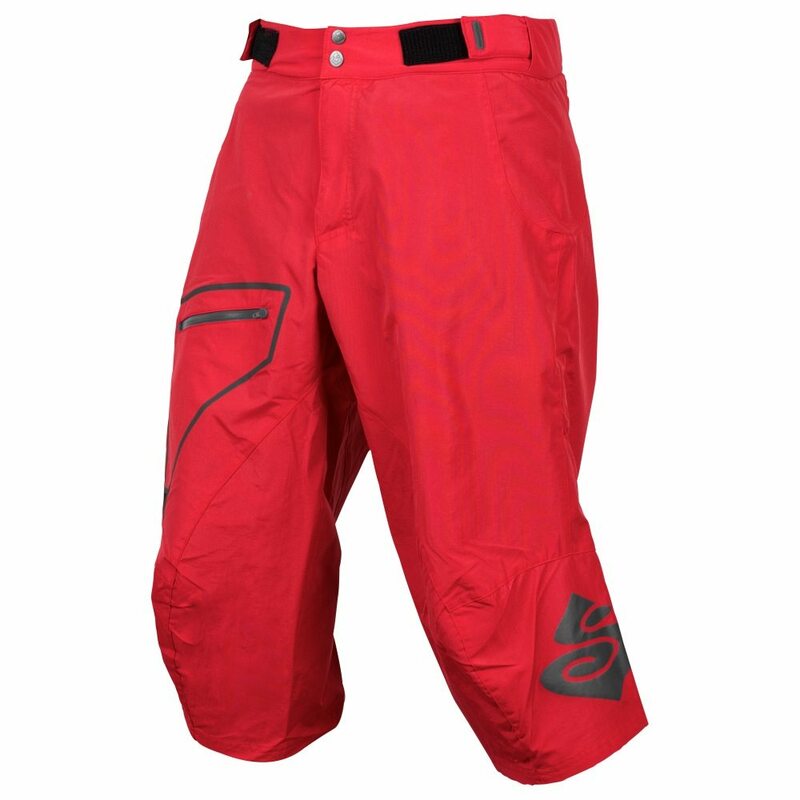 Super tough and super stylish!